Following comments from various parties and stakeholders, the Government of Indonesia, through the Ministry of Transport, has released a new regulation on the fares of economy class scheduled airlines. This new regulation is considered a right move to stabilize the airline industry. The new regulation simplifies the current situation by dividing the price components into two groups: the basic rate and surcharges (additional fees). This condition will help ticket prices to go lower. It is only under certain conditions, such as Avtur prices rising or in high season that prices can go up, but still only with the Minister's approval. The issue has attracted mass media attention. Dentons HPRP Partner and head of the Aviation sector, Andre Rahadian, was quoted as an expert source by national publications such as Bisnis Indonesia, Antara, CNN Indonesia, Kontan, Sindonews, Berita Satu, Tribun News, Liputan 6, Warta Ekonomi. 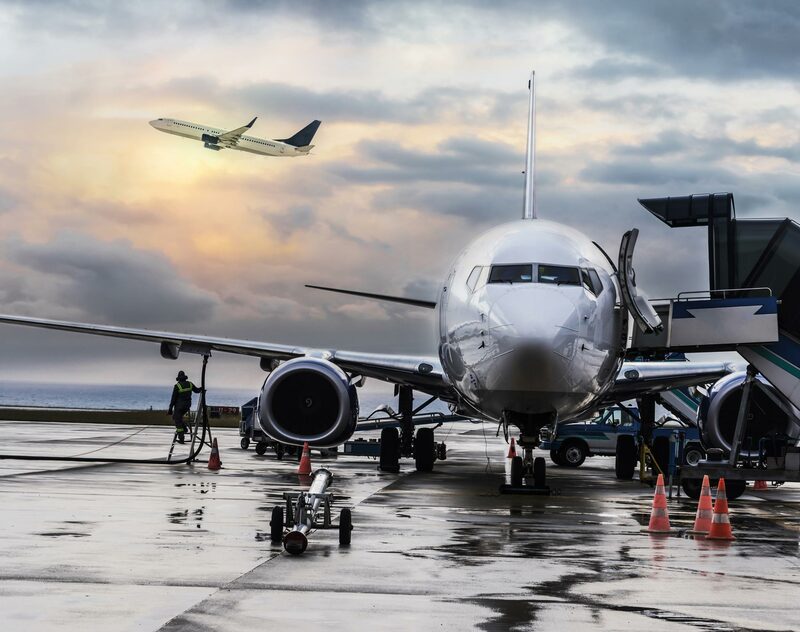 Dentons HPRP has wide experience in providing legal advice for the aviation sector. The aviation team’s longstanding experience covers almost every legal aspect of the aviation industry. For further information related to the services provided, please contact the partners listed under key contacts.